Guidebook of 21 half and full-day cycle routes, and one 4-day 200km tour of the Cotswolds. 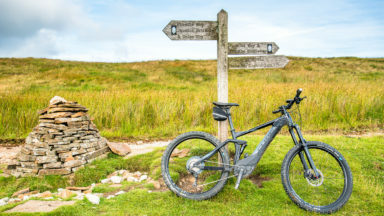 All the routes described are suitable for hybrid or mountain bikes, and most routes have an on-road alternative. The Cotswolds boasts cycle-friendly lanes, rolling countryside, canal paths and bridleways perfect for exploration by bike. 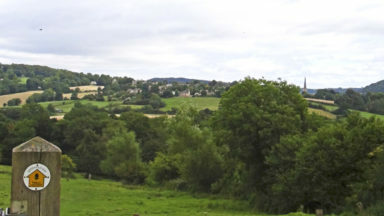 The Cotswolds is home to pretty honey-hued stone villages set in a landscape of rolling countryside. 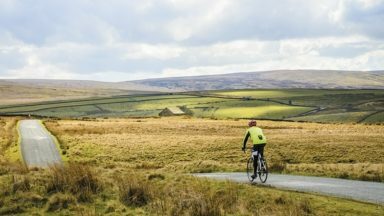 The dramatic 100-mile limestone escarpment offers breathtaking views, while the network of quiet lanes, cycle-friendly canal paths, tracks and bridleways is perfect for exploration on a bicycle. 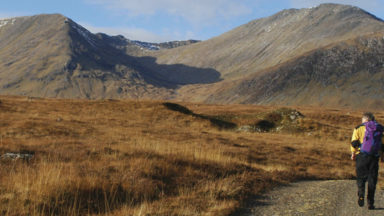 All the routes described here are suitable for hybrid or mountain bikes and graded from easy through to challenging, with information on surface, distance and ascent as well as those all-important en route cafés and pubs. Where the main cycle route described goes off-road, and on-road alternative is described for almost every ride. Some exciting off-road sections are included for those with mountain biking skills. Comprehensive lists of recommended gear and local cycle shops are included, as well as advice on repair, first aid and pre-ride checks. 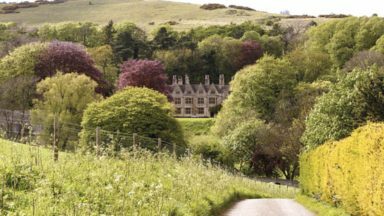 This is your ideal guide to exploring the lanes and tracks of the Cotswolds AONB, whatever your level or skill or style of bike. Relevant local sheets seem to be becoming less commonly available in local village stores and petrol stations, and are perhaps best bought in advance of a visit. 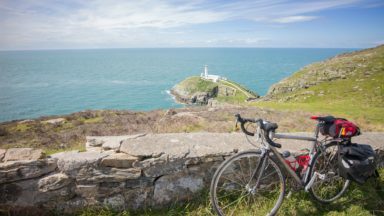 The day routes are intended to cover a half-day of cycling, so there is plenty of time to relax, explore and enjoy the scenery. 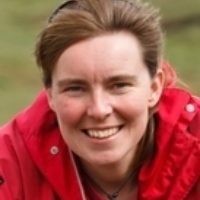 Truth is, as the author points out, there are so many variables in the routes and beyond these no account can be taken of the attitude of the cyclist, be they ambler or speedster or somewhere between the two. This is definitely one for the cyclist who likes to take some time to seek out the quiet ways. In the usual Cicerone style it will fit in the jersey pocket and take you through one of England’s most beautiful landscapes.